A Blog dedicated to my rediscovery of analog Photography and Home film processing. 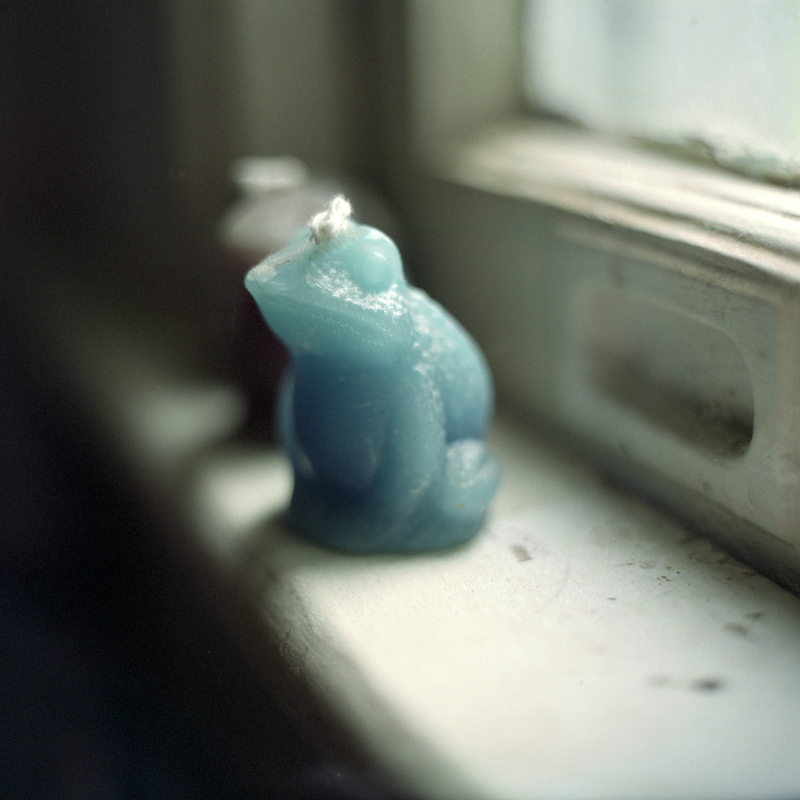 Kiev 60 Arsat 80mm f2.8 20mm extension tube FujiFilm Pro 400H Arista C41 - I just like the way the diffused light of a raining day illuminated this candle on the window sill. As always FujiFilm's Pro 400H did a beautiful job rendering the tones of the scene. 2013 - The Invasion Begins....!!! !